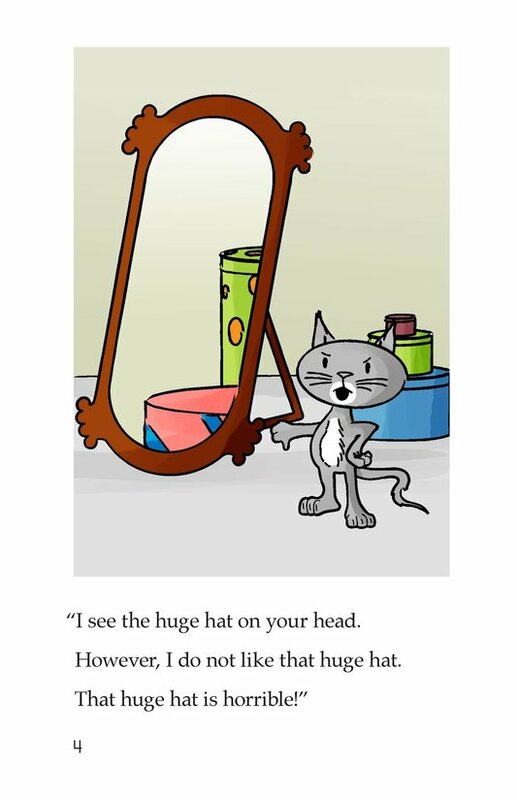 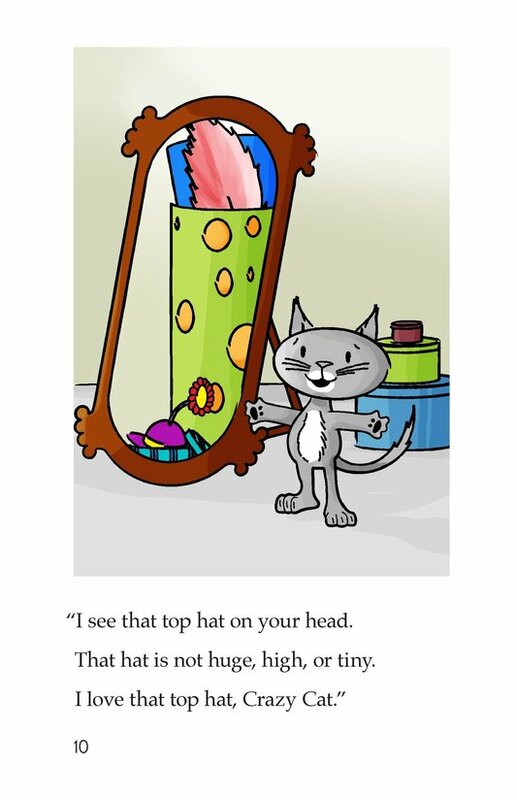 Crazy Cat tries on several different hats in front of his friend, Happy Cat. 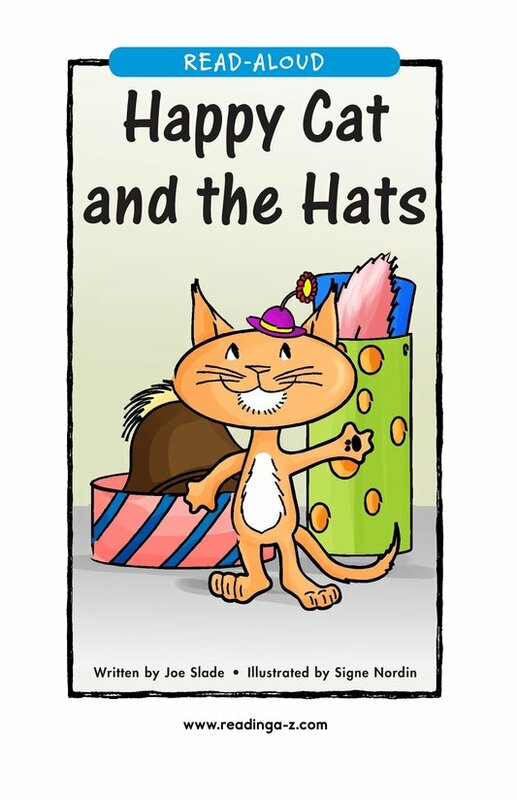 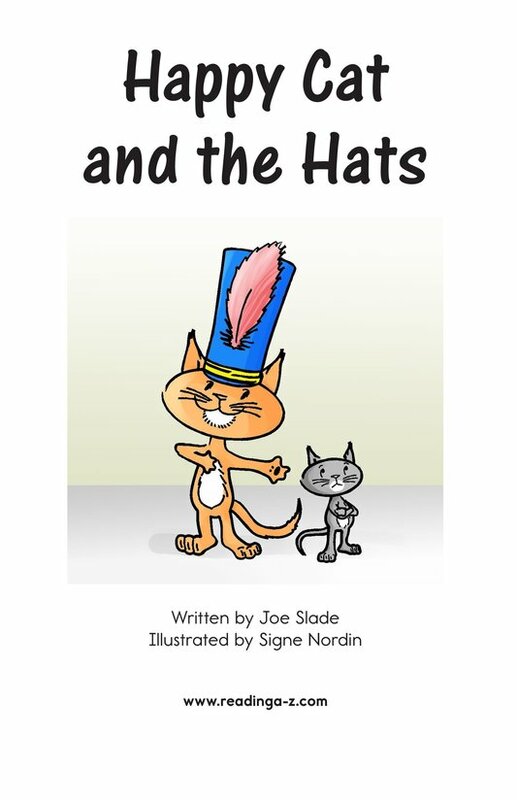 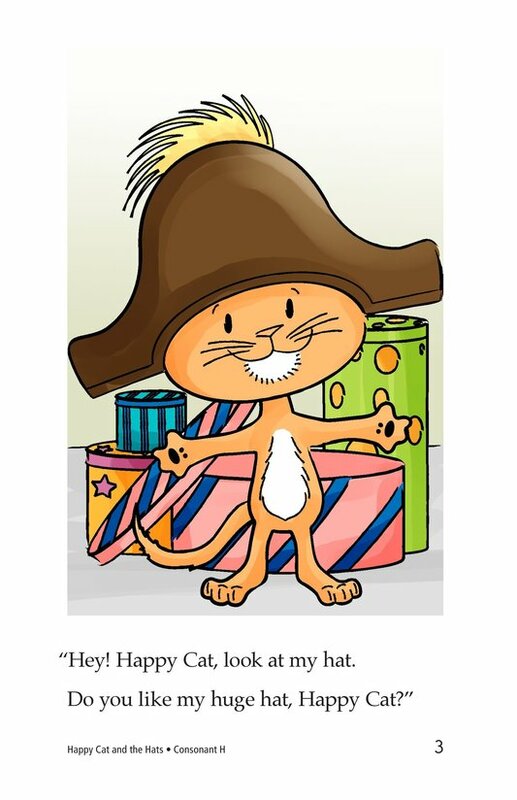 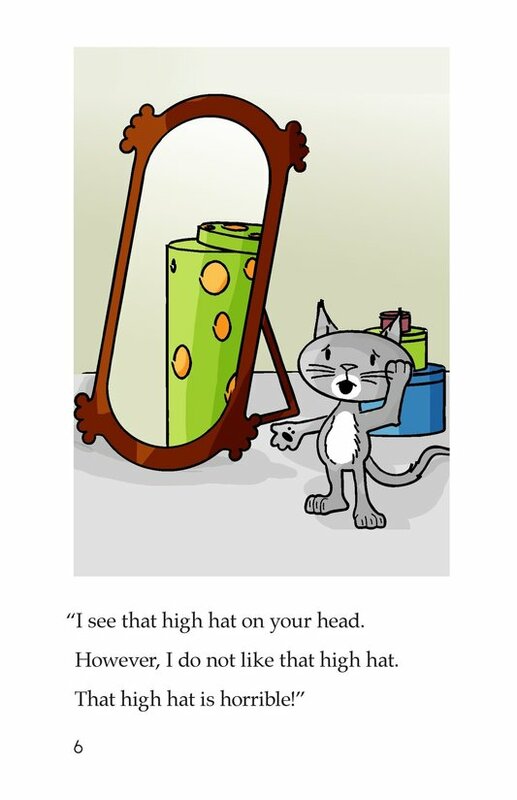 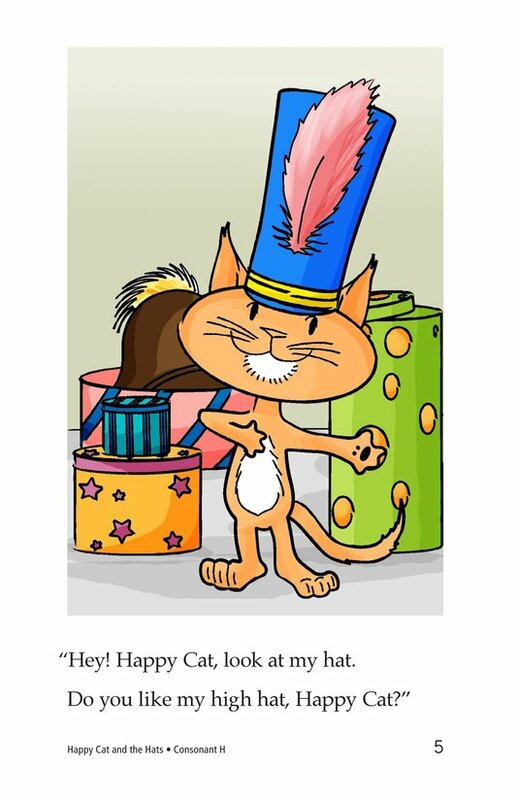 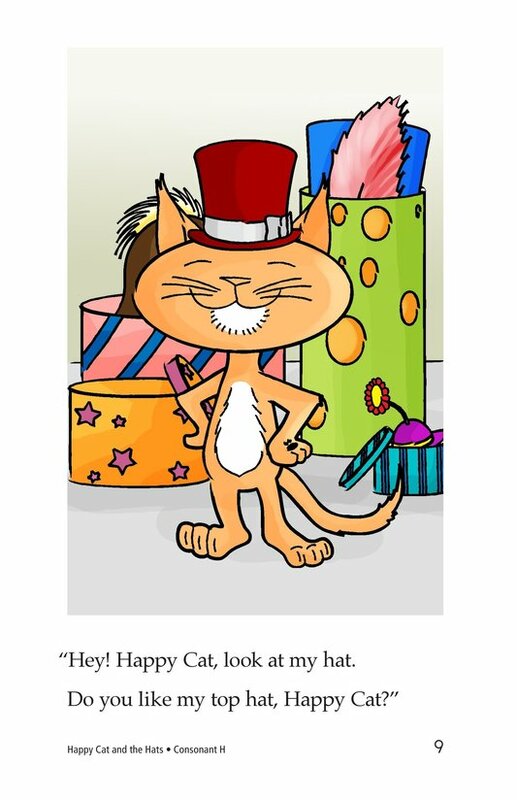 Happy Cat thinks all of the hats are horrible, except for the top hat, which Crazy Cat tries on last. 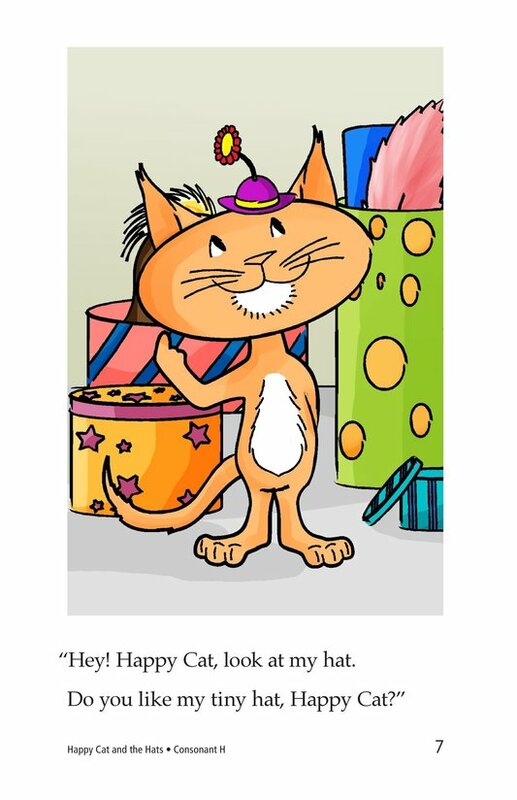 Introduce and expose students to the /h/ sound represented by the letter h.